More than one third of the coral in the northern and central parts of Australia’s Great Barrier Reef is dead or dying, though the southern sections have been largely spared. 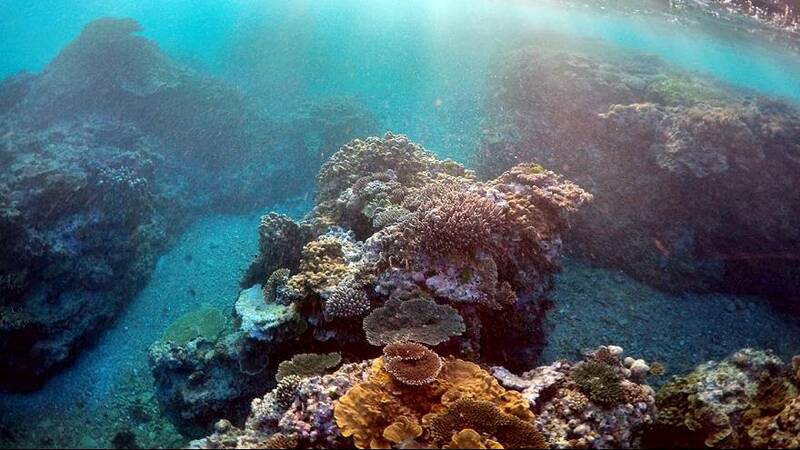 The latest figures from researchers at ARC Centre of Excellence for Coral Reef Studies who carried out months of aerial and underwater surveys points to a bleak future for the the underwater ecosystem. Bleaching occurs when the water temperature remains hot for too long, and the coral expels the colourful algae that it relies on for energy. The El Nino system has contributed to warmer temperatures, but scientists also point to the role of global warming. Experts say that if normal conditions return, the coral will recover, but it could take decades. The impact of coral loss is multiple. For the environment itself it would mean a loss of aquatic life, which in turn impacts human activity. Fishing communities would lose out financially. Also, the Great Barrier Reef is a huge tourist draw, and any loss could have a significant impact on commercial activities linked to diving off the Australian coast.